Invites will be sent to all eligible campers during the summer of 2019. Camp Ta-Kum-Ta in South Hero, Vermont and Camp Rap-A-Hope in Mobile, Alabama are the first Pediatric oncology camps to create an exchange program. 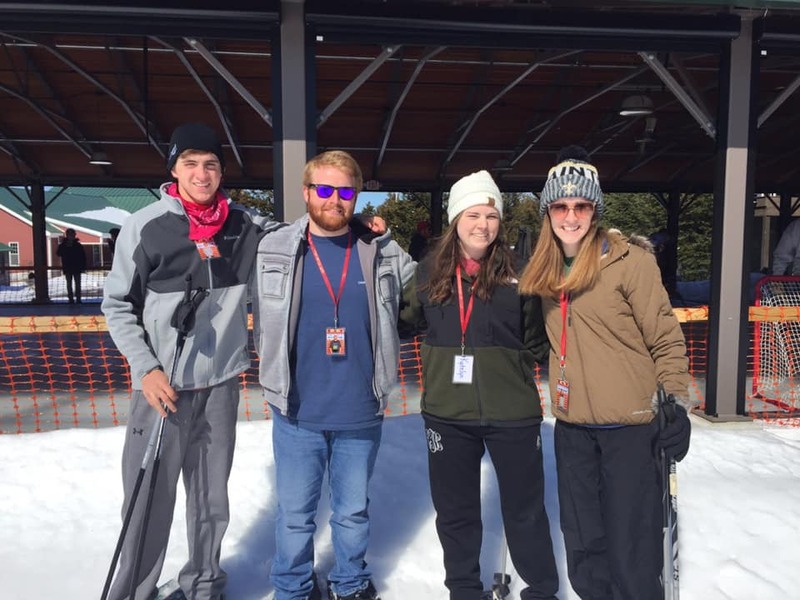 Two campers and two counselors from Camp Rap-A-Hope joined us for our Winter Weekend – Oldest Campers on March 8 to March 10th, 2019. We hope they enjoyed Vermont and our Winter Weekend program. 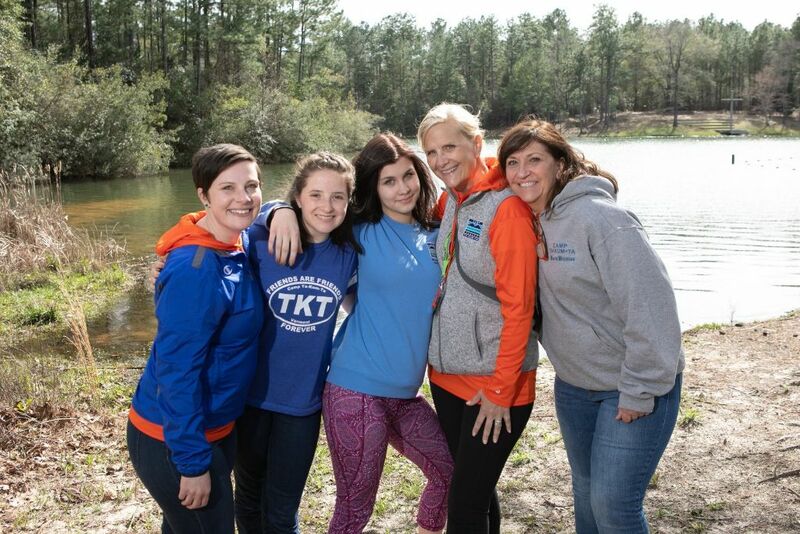 Camp Ta-Kum-Ta sent two campers and three counselors to Camp Rap-A-Hope on February 22nd through February 24, 2019. Camp Rap-A-Hope had an excellent program lined up with new art projects and many activities. It was a weekend filled with fun and excitement. This was an excellent way for Camp Ta-Kum-Ta’s campers to experience Camp Rap-A-Hope, create lifelong memories and make new friends. Thank you Camp Rap-A-Hope!!! Children at least age 17 (or those still attending high school) who have or have had cancer and either lives in the State of Vermont or are treated in Vermont. These Children must have successfully completed at least one year of our traditional summer program or a Winter Weekend. Children must have graduated from Camp Ta-Kum-Ta within the past year.